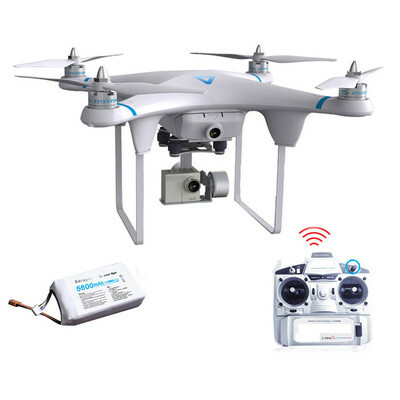 The Seraphi Aerial Camera Flight Model is a high-tech aerial model device designed for use by professional enthusiasts and comes with GPS and compass module, and dual cameras, for FPV and photographing while in flight. 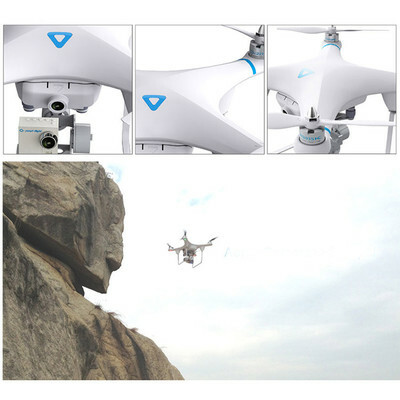 This high quality model uses quality photography technology, as well as being designed to hover (Hold Position fly) and comes with Protection Landing in the design. 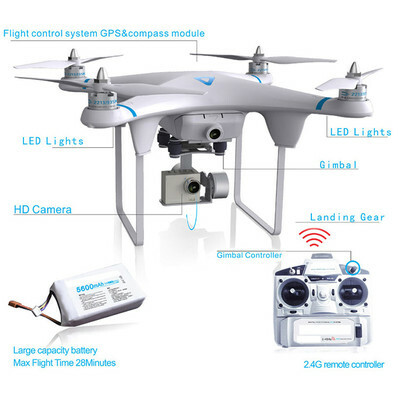 Also, with the inclusion of two 3S batteries, enthusiasts can go flying for up to 28 minutes at time.